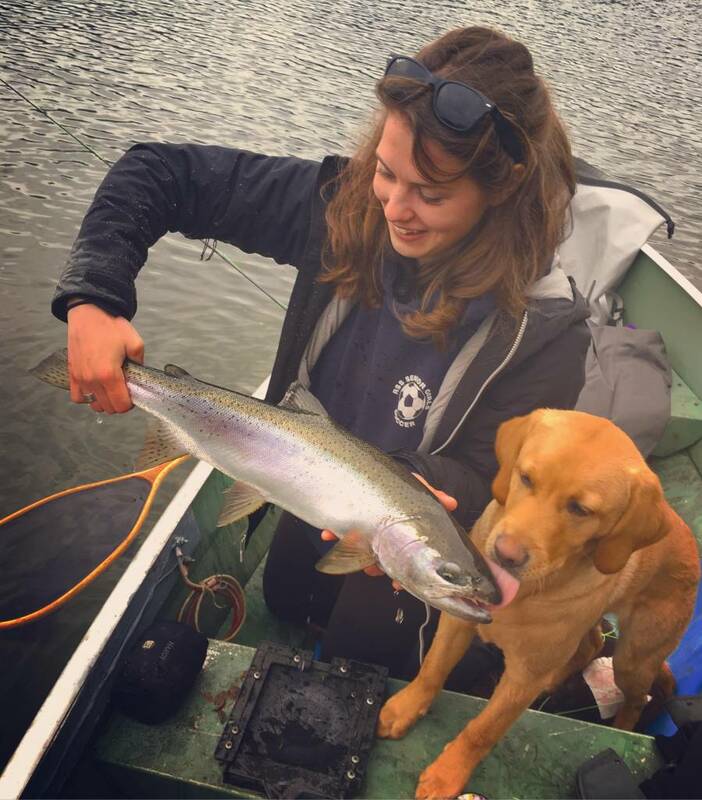 With a strong desire to improve her fly fishing, Laura Richardson made the trek from Canada and joined the Montana Fishing Guide School in October, 2016. From the pics we see her posting on social media now, we're pretty sure she's figured it out. I signed up for guide school because I’ve always wanted to learn how to fly fish and no one in my family knew how. My favorite story would be when we decided to do a walk/wade trip on the Gallatin a little way down from the shop. I asked my guide if there was any grayling in the river and he said there used to be but he hasn’t seen one in years. Sure enough, I hooked into a very small grayling and it was pretty exciting for the whole crew. I’m not guiding right now but I have taken a few people out that have always wanted to try fly fishing. 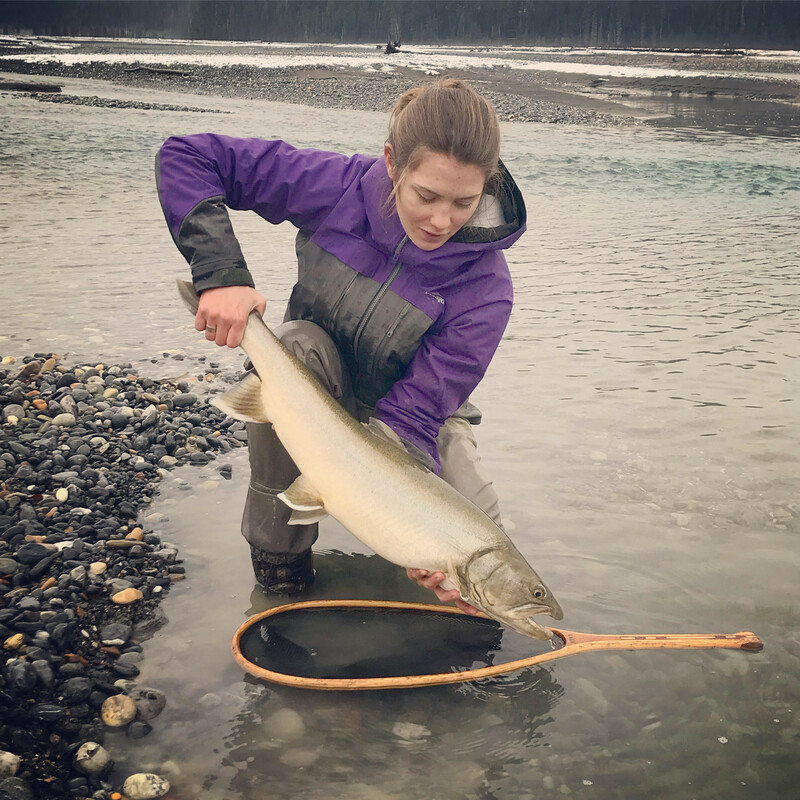 My fishing addiction is now starting to take me to new destinations, BC, Manitoba and the Yukon, and a trip planned to Mongolia for 2020 and there will be some saltwater trips after that. Do you still keep in contact with anyone from guide school? Still fish with any? I don’t keep in touch with people from school on a regular basis but I have a handful of them on Facebook and Instagram and we send the occasional message. I would say do it 100%. If you don’t know the basics and you’ve always been interested in fly fishing and have some extra money then why not. The memories and experiences I have had since learning how to fly fish and row down a river are truly priceless. It’s a very cliche saying but it’s true. If you are worried about not knowing anything about it, the instructors do an amazing job. They always answered my many questions and were patient with all the knots you ARE going to get in your line. 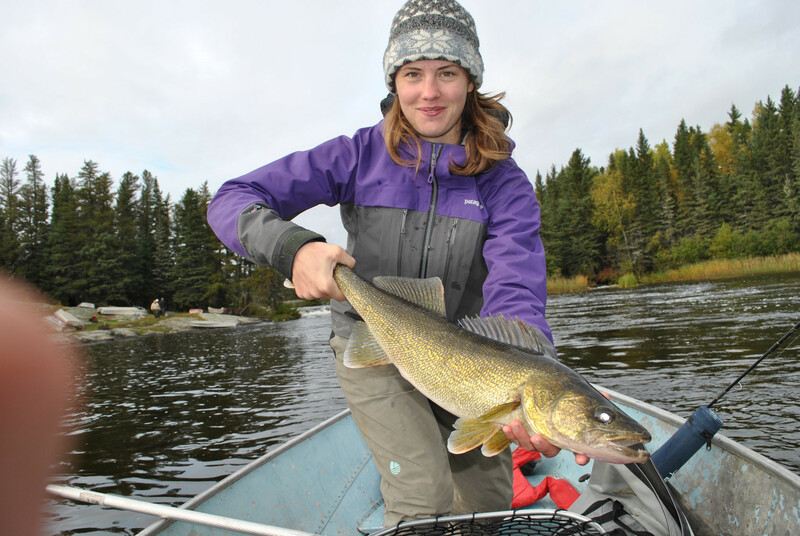 The guides want to see you succeed on the river. 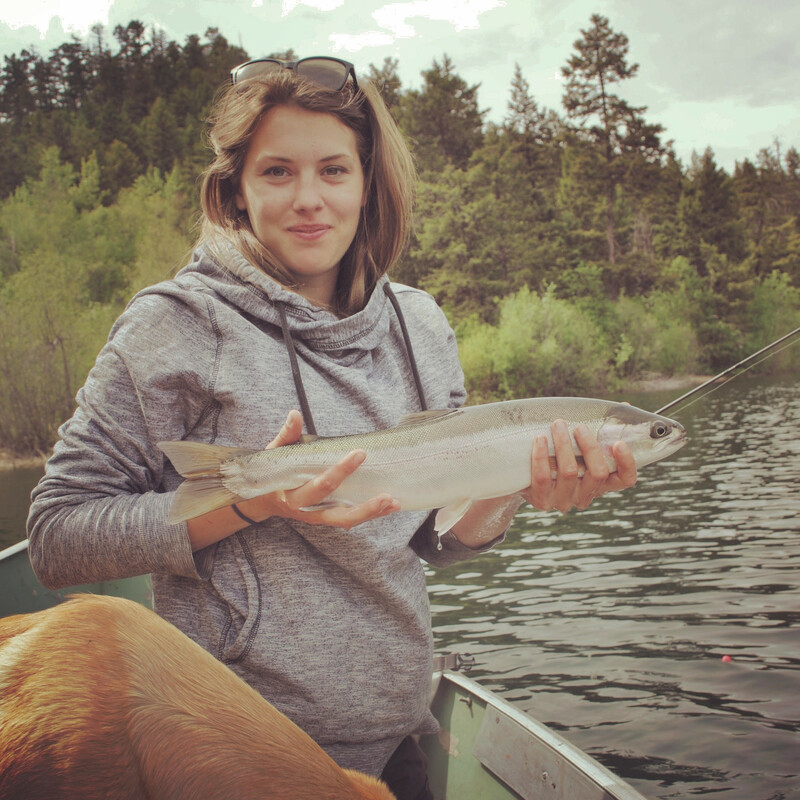 If you are looking to improve your fly fishing abilities, you won’t regret this guide school. A huge thanks to Pat and the rest of the people that put this guide school on. Coming from out of the country and being a girl didn’t stop them from adding my name to the list.